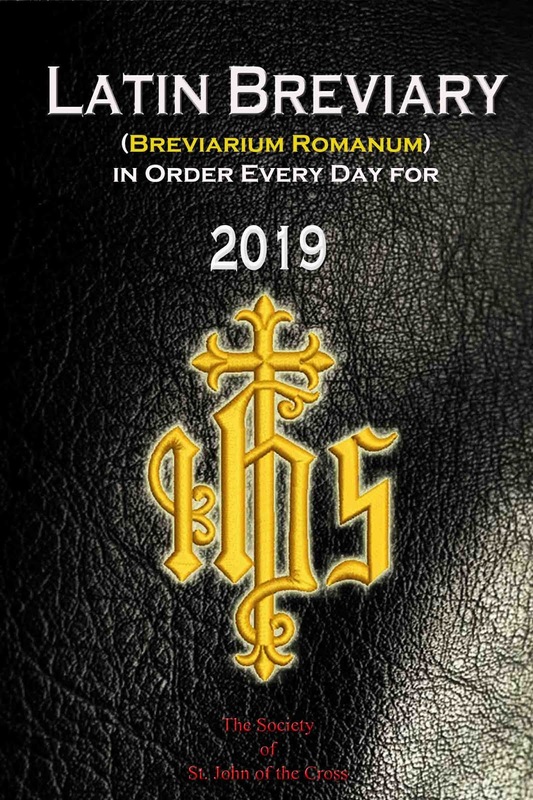 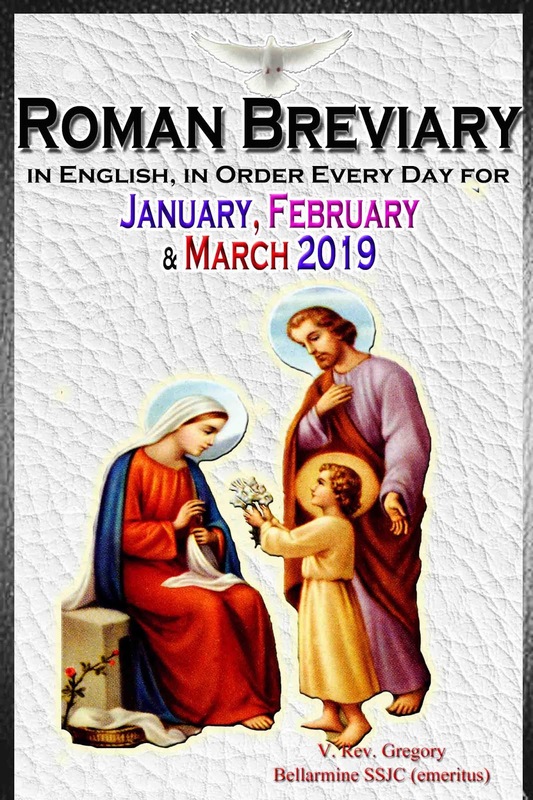 Look for the April-May-June Q2 2019 Catholic Breviary in the first week of March and please help spread the news about the traditional Divine Office! 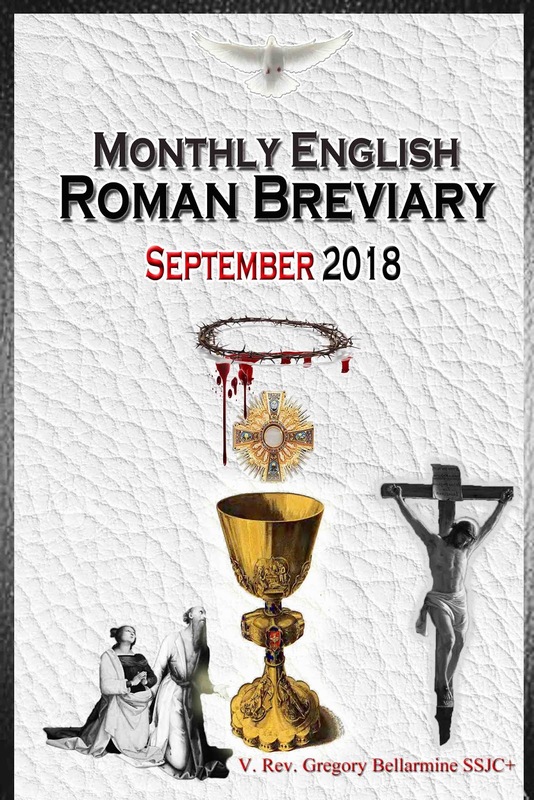 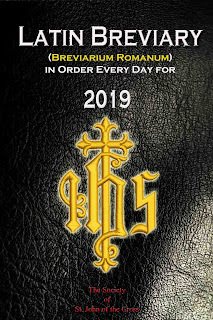 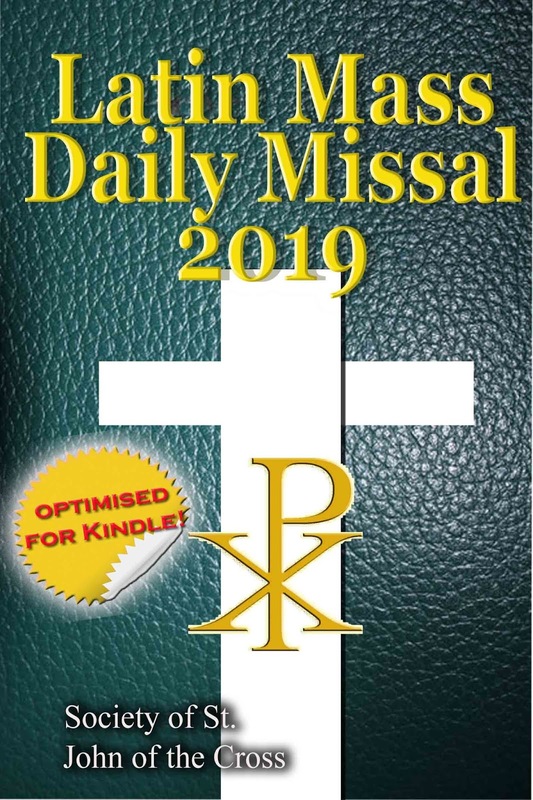 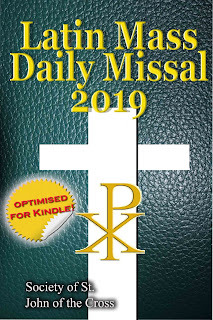 This is the quarterly version of our popular bi-monthly Breviaries in English. 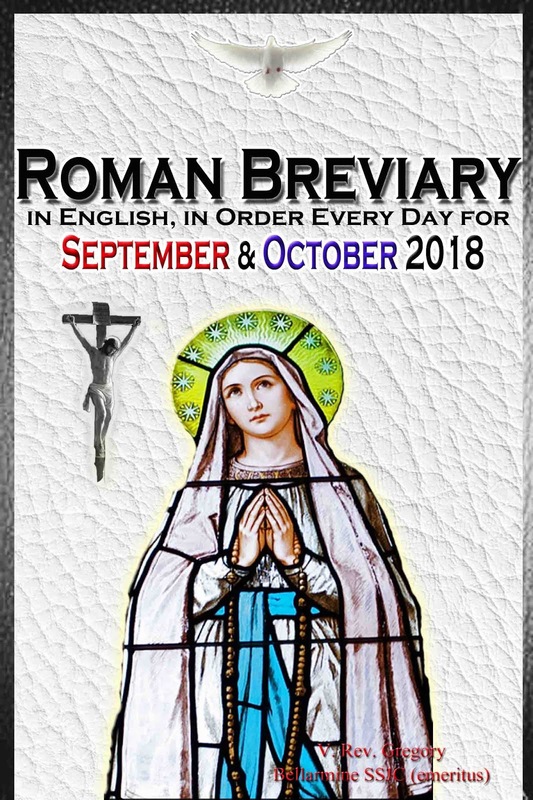 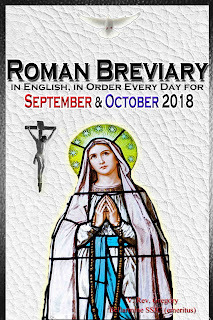 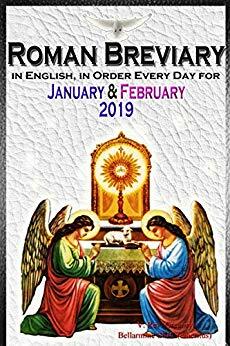 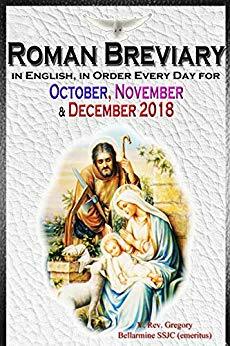 + Includes "Novena to the Immaculate Conception"
Our Bi-monthly version for those wishing to pray the Traditional Breviary in English that accompanies the Latin Mass. 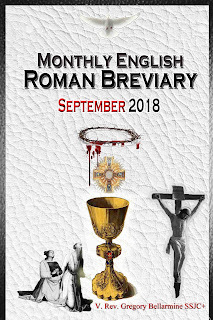 Includes an exclusive Martyrology and easy-to-find Table of Contents.